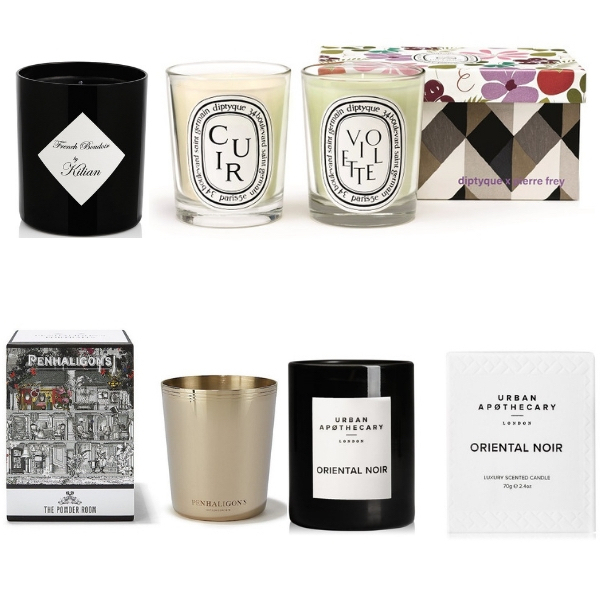 Beauty runs in the family at Sisley: it’s a French company, a family company – and a rather fabulous story, actually. Sisley was established by a visionary entrepreneur, the late Hubert d’Ornano, in 1976, to ‘make use of the best that plants and essential oils have to offer in beauty products’. Sisley has certainly become synonymous with luxury skincare all around the world – but what many fragrance-lovers know Sisley best for is a stunning perfumed portfolio, launched in 1976 with the ‘breath-of-fresh air’ Eau de Campagne: a breezy outdoors walk in a bottle (and a wonderful way to revive flagging spirits, we’ve always found). 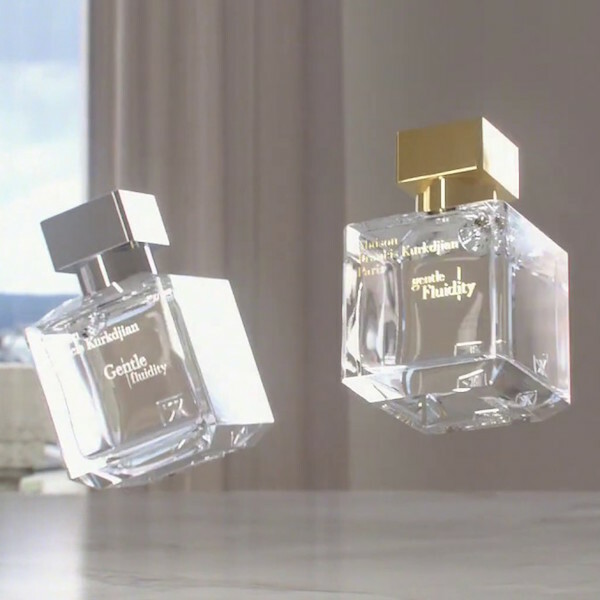 Sisley‘s fragrances are, as they put it, ‘an invitation to dream and seduction’. Interestingly, Sisley has chosen to focus on one particular family of fragrances for many of its creations: the Chypre family. Sophisticated, elegant (and yes, quite ‘grown-up’), true perfumistas are often drawn to Chypres for their complexity and intrigue. 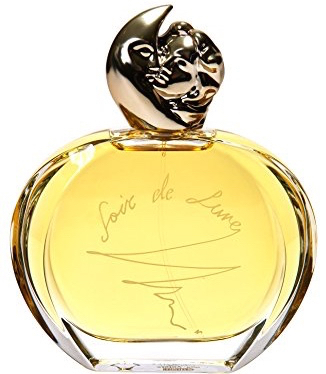 In 2015, Sisley unveiled the stunning Soir d’Orient, which since launch has gathered rave reviews. 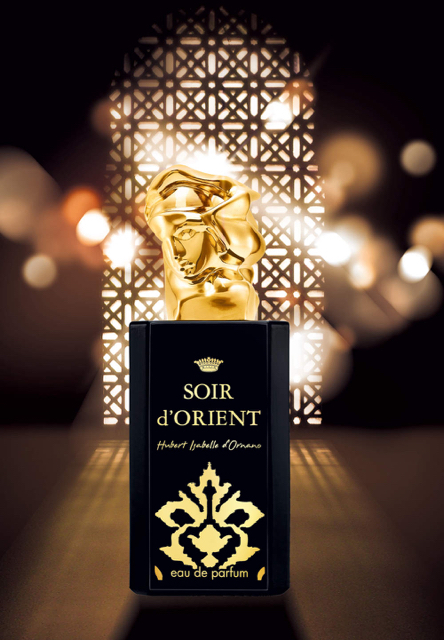 To quote The Scented Salamander website: Soir d’Orient Eau de Parfum mixes the sparkling elegance of Eau du Soir with a new oudh mood… retaining some of its smoky trail while amping up its own delightful and delicious Chypre personality.’ They conclude: ‘If you like a classic – even a timeless – truly qualitative and elegant Chypré perfume, both dry and lush, this is one to put on top of your wishlist.’ Soir d’Orient is infinitely ‘shareable’ (as is Eau de Campagne) – but men also have the unashamedly masculine option of Eau d’Ikar, which is based around the beautiful resinous note of lentisque, alongside crisp citrus. Look carefully at the caps of Sisley bottles, meanwhile: they’re unlike anything else out there. Over the years, Sisley has commissioned one of the great living artists to create these miniature works of art: sculptor Bronislaw Krzystof (see his design for Soir de Lune, pictured above) . Some are offered as limited editions, prized by those who love collecting fragrance flacons, as well as by serious Sisley-lovers. We think it’s called ‘the sweet smell of success’.